Call us at (402) 905-0459. Please login to theowner portal. If you cannot find what you’re looking for in the portal, call us at (402) 905-0459. Please login to thetenant portal. If you cannot find what you’re looking for in the portal, call us at (402) 905-0459. Real Property Management Legacy in Omaha NE property management blog. 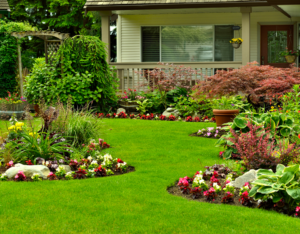 Does Your Omaha Tenant Have a Green Thumb? Please login to the owner portal. If you cannot find what you’re looking for in the portal, call us at (402) 905-0459. Please login to the tenant portal. If you cannot find what you’re looking for in the portal, call us at (402) 905-0459.